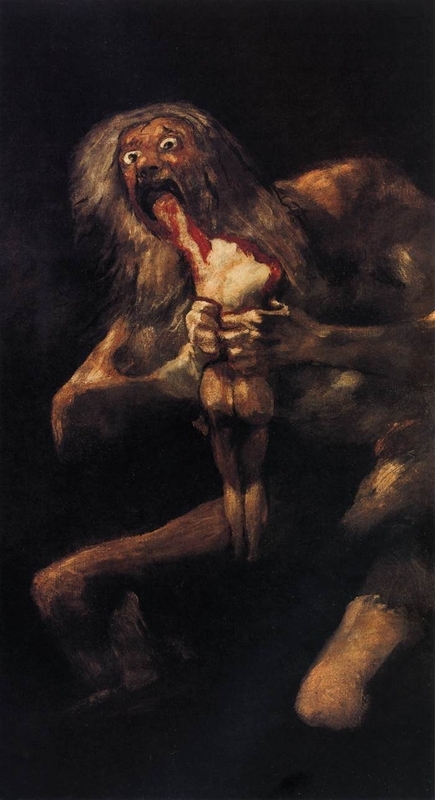 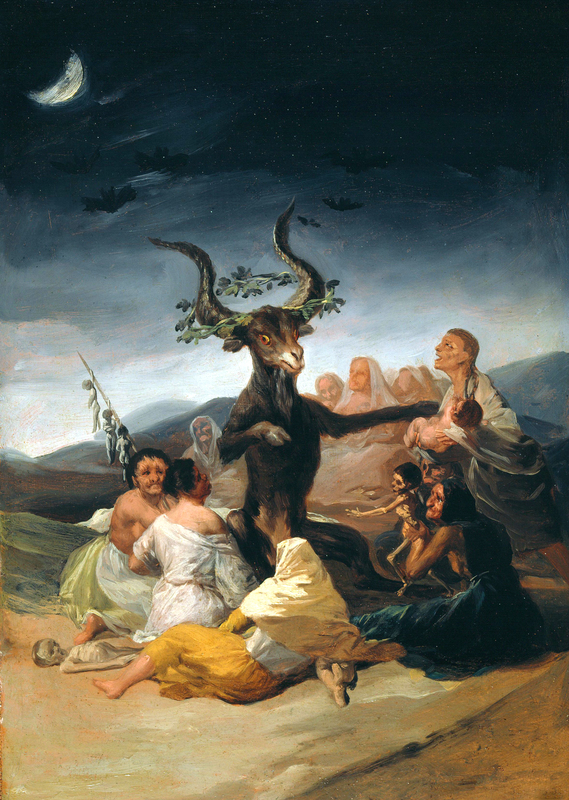 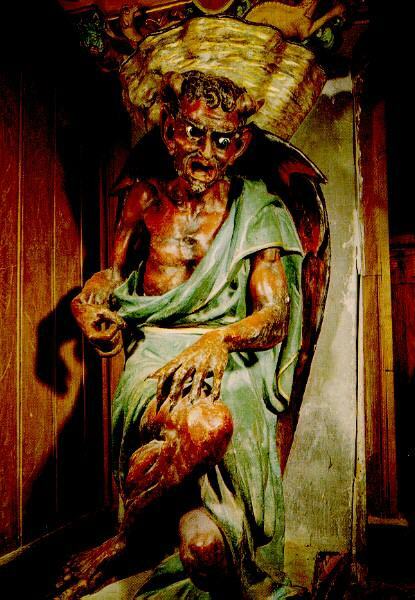 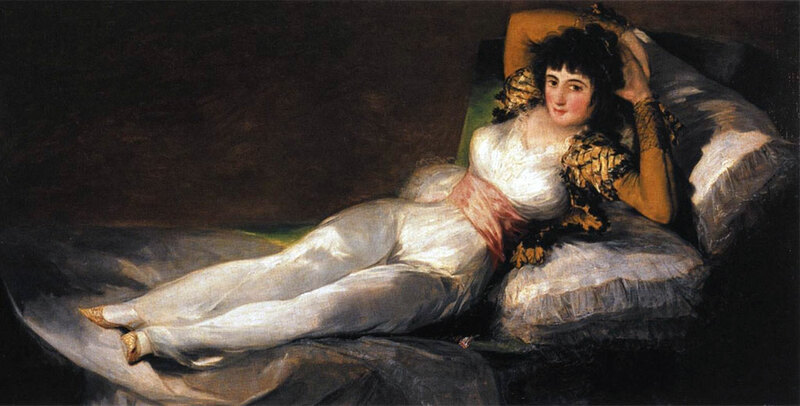 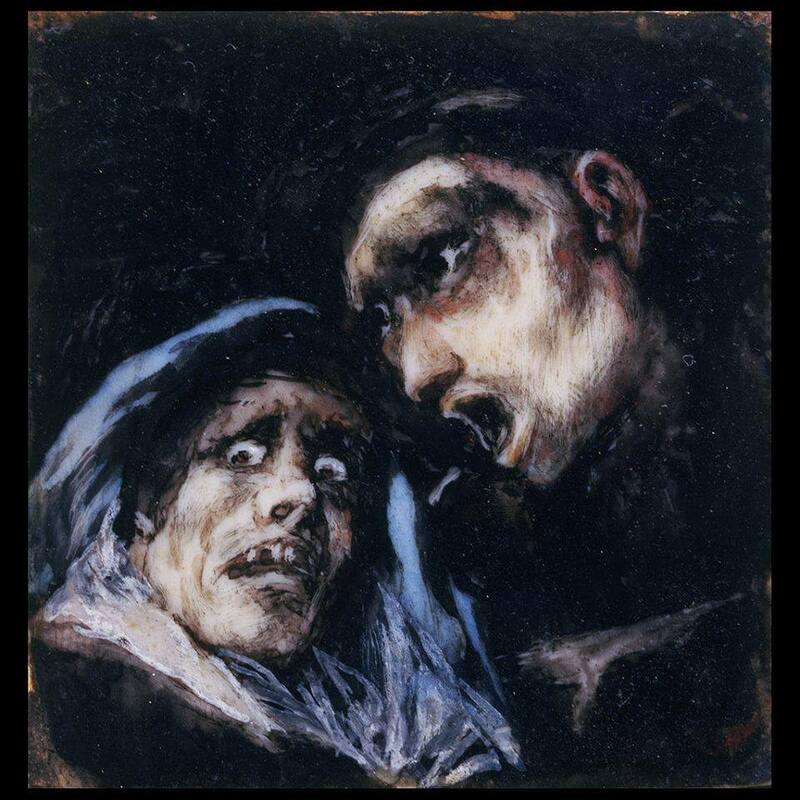 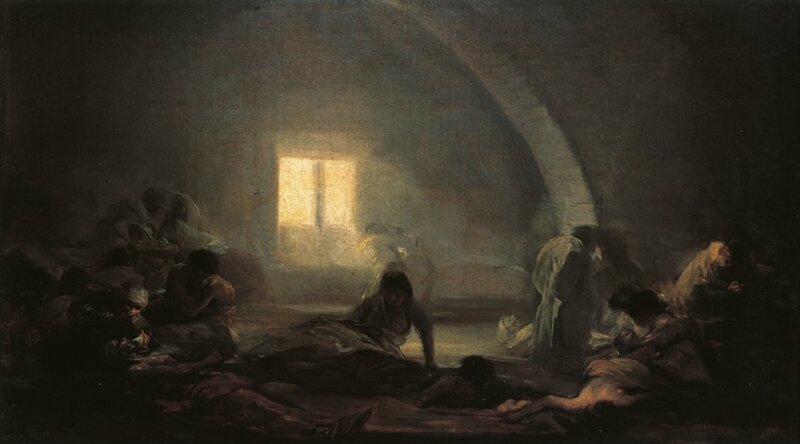 Francisco José de Goya y Lucientes (30 March 1746 – 16 April 1828) was a Spanish romantic painter and printmaker regarded both as the last of the Old Masters and the first of the moderns. 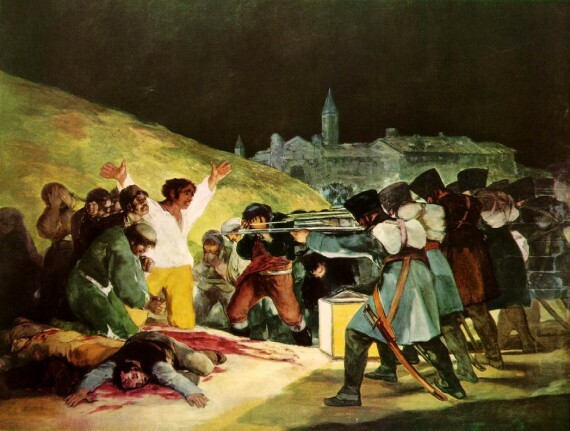 Goya was court painter to the Spanish Crown; throughout the Peninsular War he remained in Madrid, where he painted the portrait of Joseph Bonaparte, pretender to the Spanish throne, and documented the war in the masterpiece of studied ambiguity known as the Desastres de la Guerra. 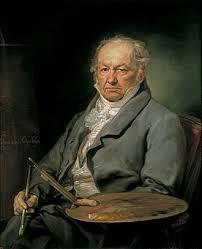 Through his works he was both a commentator on and chronicler of his era. 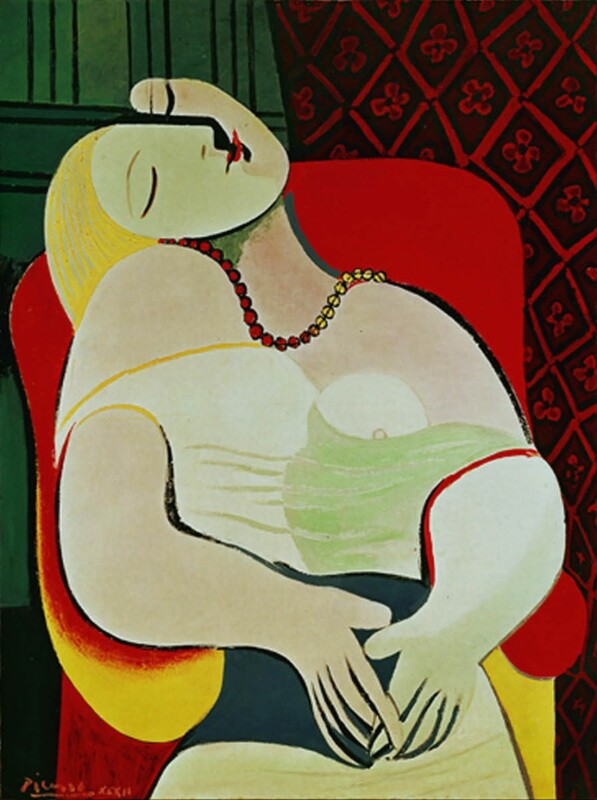 The subversive imaginative element in his art, as well as his bold handling of paint, provided a model for the work of artists of later generations, notably Edouard Manet, Pablo Picasso and Francis Bacon.